We have lots of experienced caricaturists to choose from each with thier own distinctive style. Click a picture in the style you like to find out more! 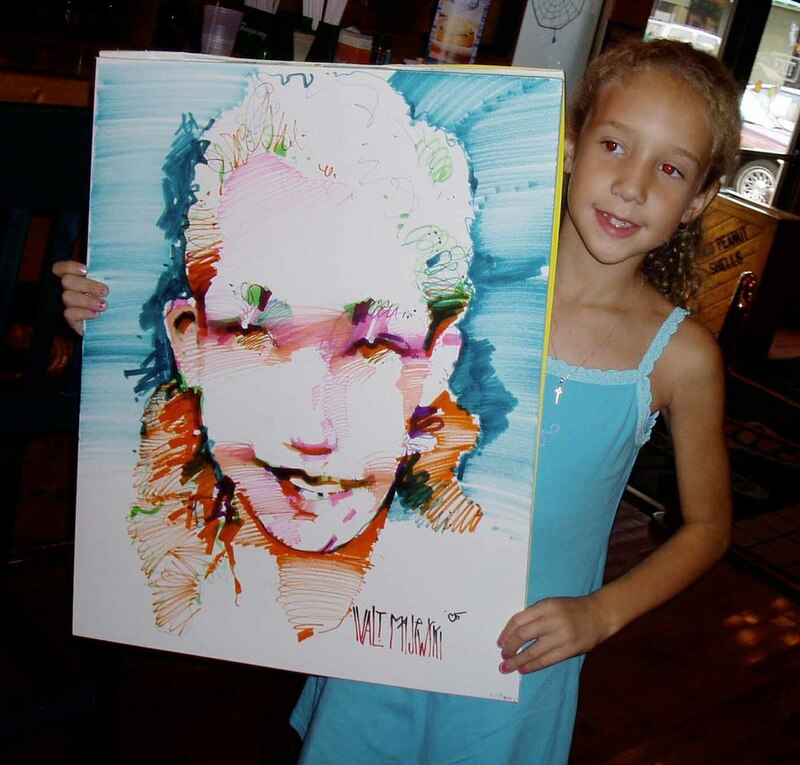 Our featured caricature artist is a one of a kind original! He creates vibrant full color pieces that are full scale works of art rather than just cartoons. He also doesn't focus on exaggerated features (which some people are sensitive about) like many of the other caricature artists out there.